Porto is one of the most beautiful cities in Europe. The small city at the Douro River offers great tourist attractions like beautiful churches, port wine cellars, a historical city centre as well as one of the most beautiful train stations and book shops in the world. 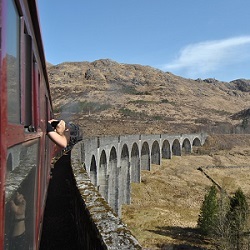 10 sightseeing spots you will love are listed in this blog post. 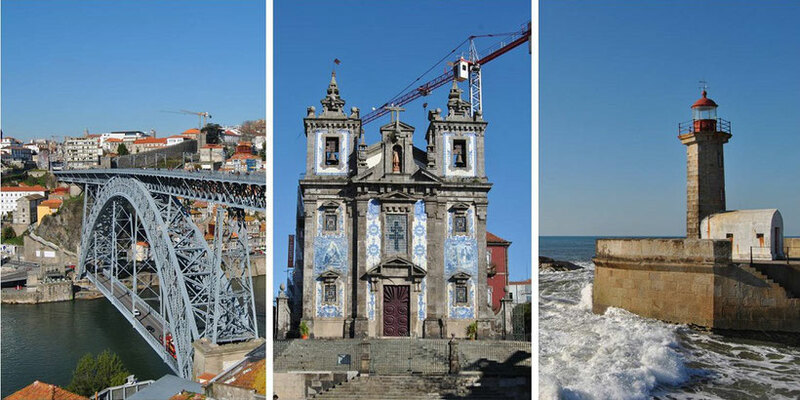 And the best is that Porto is so small that you can discover all these attractions on foot. Most train stations are not really worth visiting. Quite the contrary, in many cities it is not recommended to walk around the train stations quarter. But the station São Bento in Porto is different. 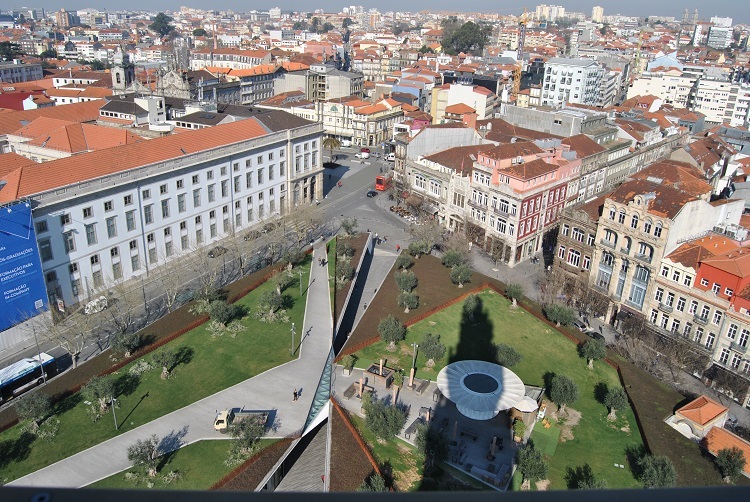 It is located within the city centre and was built between 1900 and 1916 based on a design by the architect José Marques da Silva. The entrance hall was designed by the decorator Jorge Colaço. Inside the hall are approx. 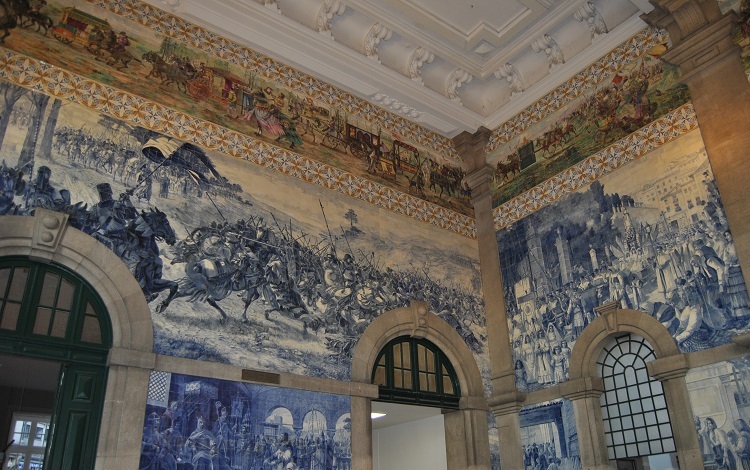 20.000 blue and white azulejos (glazed and painted tiles). These tiles show different historical events of Porto. Since 1997 the building is listed as a historical preservation building. 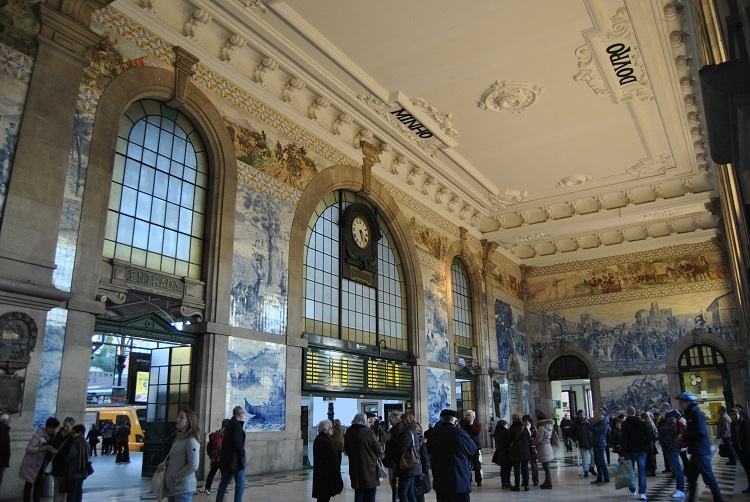 Today São Bento is one of the most beautiful train stations in the world. That is why you just have to go there when being in Porto. 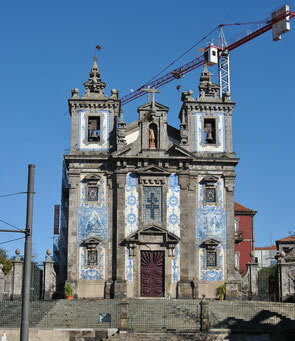 The church Igreja dos Clérigos is one of the most famous churches in Porto. It has a 76 meters high bell tower which towers above all other building in the city and thus shapes the cityscape significantly. Admission for the tower and the church is 4€. Via a small stairway with 225 steps you can enter the viewing platform. 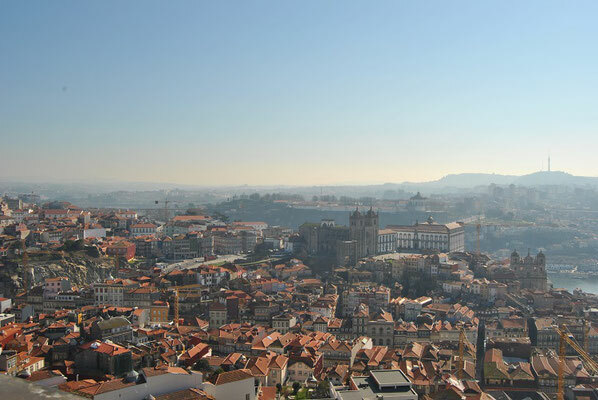 There you can enjoy a great view at the cathedral Sé do Porto, the book shop Livraria Lello and many other great places. 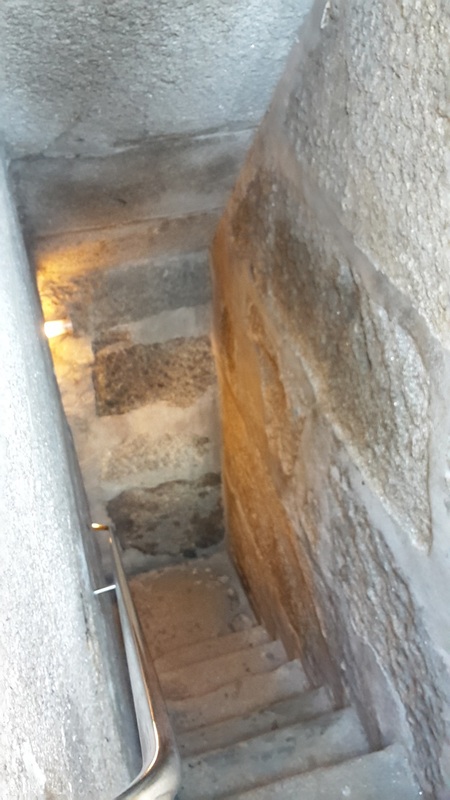 Once you are back down you have the possibility to visit the church inclusive a pipe organ from 1774 and a small exhibition that shows among other things furniture a paintings from the 18. and 19. Century. The famous arch bridge Ponte Dom Luíz I was designed by the German architect Teófilo Seyrig, student of the famous architect Eiffel. Actually Eiffel was the original architect of the bridge. I guess this is why the design has a certain degree of visual similarity with the Eiffel Tower. Due to disagreement regarding the numbers of the levels, Eiffel quit and Seyrig took over. In 1886 the bridge was opened after 5 years of construction by its name giver king Ludwig I. from afar. The king never visited the bridge in person. 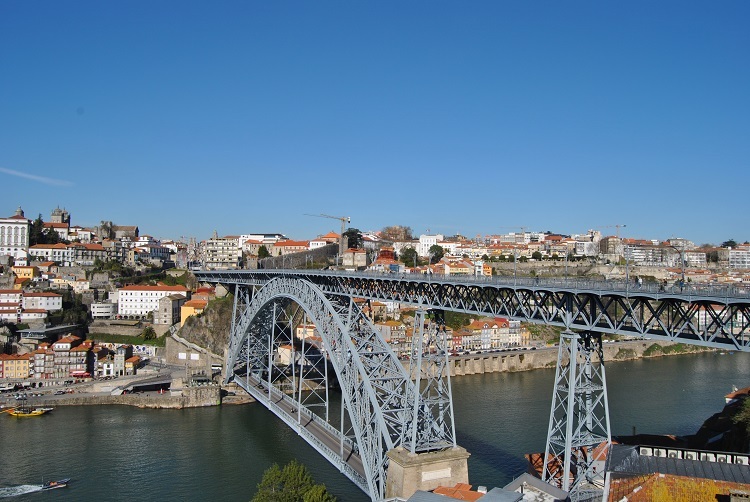 Today Ponte Dom Luíz I is the most famous one of six bridges in Porto. It connects the cities Porto and Vila Nova de Gaia with each other and is almost 400 meters long and approx. 60 meters high. Pedestrians can cross the bridge on the upper and lower level. Cars can only use the lower level because the upper lane is only for the tram. From the bridge you will have a fantastic view at the old town. 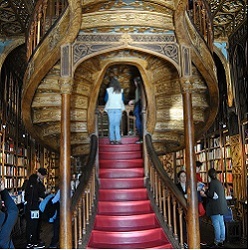 The book shop Livraria Lello was opened in 1906 by the brothers José and António Lello. Through the years the beautiful shop with the curving staircase, the elaborately ornamented book shelves and the colourful glass ceiling became more and more popular with tourists. Unfortunately, the tourists were only interested in the building and didn’t buy any books. Customers remained and the shop was almost broke. This is why the owners started to charge entrance fees. Today admission is 4€. A ticket can be bought in another store a few houses next to the book shop. Despite the admission, many tourists come to visit the store and thus there is often a queue in front of it. I guess one reason for the popularity is J.K. Rowling. 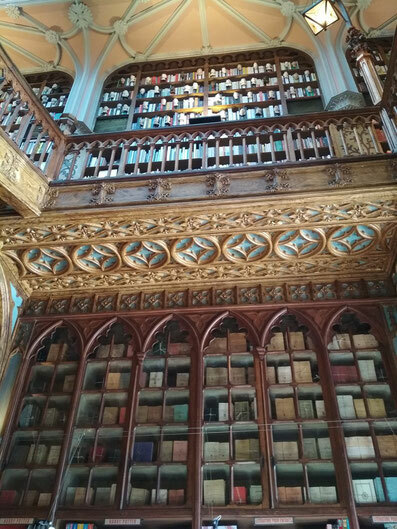 There are rumours that Livraria Lello had an important influence on the Harry Potter books. For example some people see similarities between it and the wizarding book shop Flourish & Blotts. Moreover some people say that Rowling had the idea that the staircases of Hogwarts change directions without warning here. An important detail in "Harry Potter and the philosopher´s stone". The historical old town of Porto is called Ribeira because it is located at the riverbank of the Douro River and the Portuguese word Ribeira means riverbank. Ribeira is probably the most popular quarter with tourist. In 1996 it was declared a UNESCO world heritage site. The colourful houses which are located by the river close to the bridge Ponte Dom Luís I are one of the most photographed things of the city. 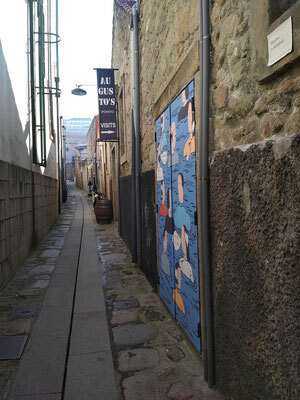 But tourists also love the narrow, steep alleys in the old town. 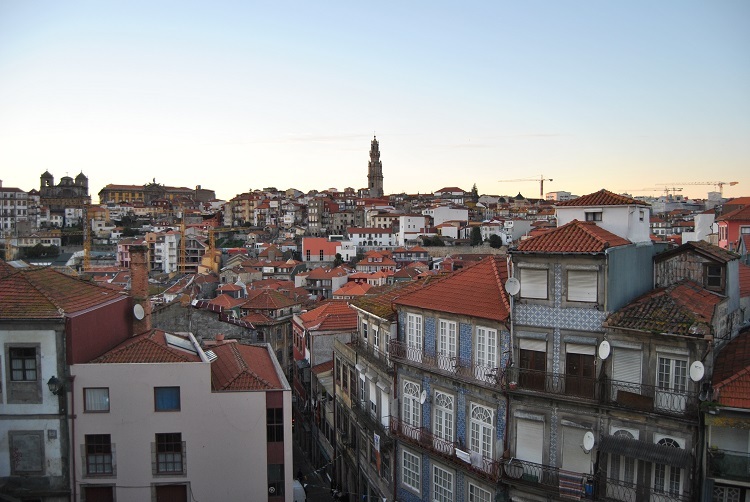 You are searching for the perfect view over Ribeira? Then go to the upper level of Ponte Luís I or to the riverbank in Gaia. The Douro is a river which flows through Porto and into the Atlantic. 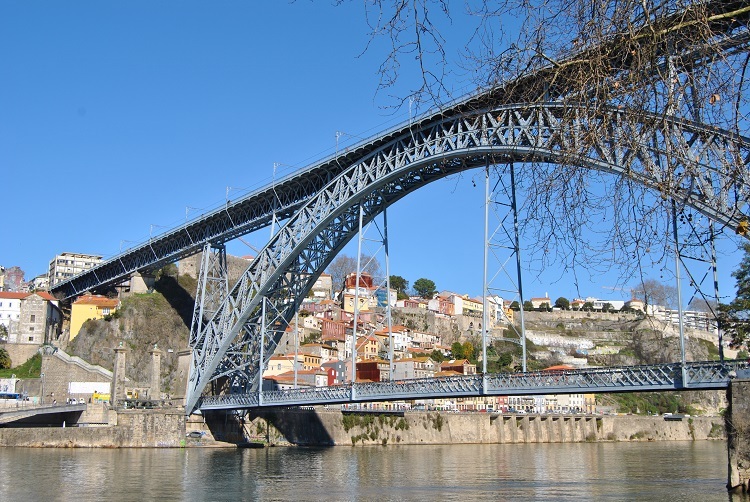 In Porto there are six different bridges crossing the Douro. 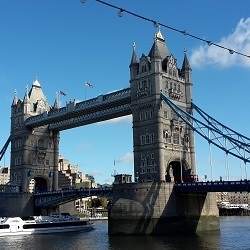 If you like you can go on a special six bridges boat tour. 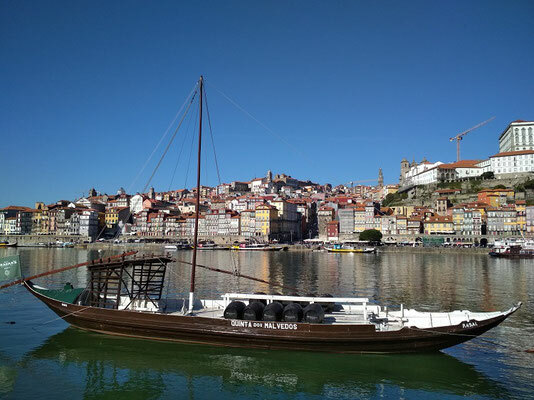 For some of these tours historical boats, so called Rabelos, are used. In the past, the Rabelos used to carry port wine barrels from the Douro Valley to Porto or Gaia where the wine was sold. 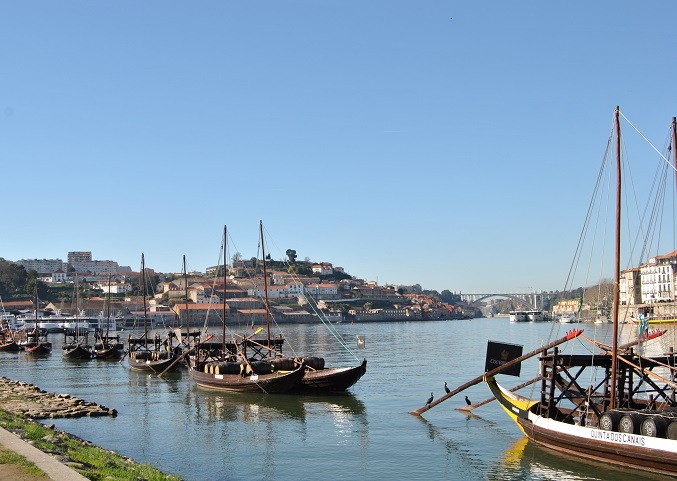 Today many of these boats can be seen directly by the riverside of Gaia close to Ponte Luís. By the way, there are also boat tours to the Douro Valley. The journey takes approx. 2 to 3 hours. But these tours are pretty expensive and the train a great budget alternative. 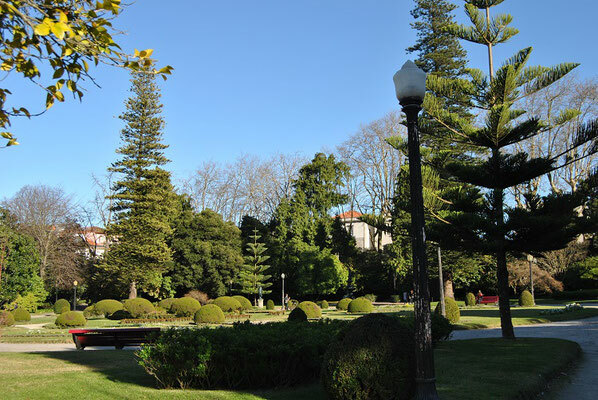 Jardins do Palácio de Cristal is one of the most beautiful parks in Porto. Inside you will find a hemispherical building which is approx. 30 meters high. Often concerts or sport events take place there. Moreover you can admire many plants and some animals like peacocks inside the park. 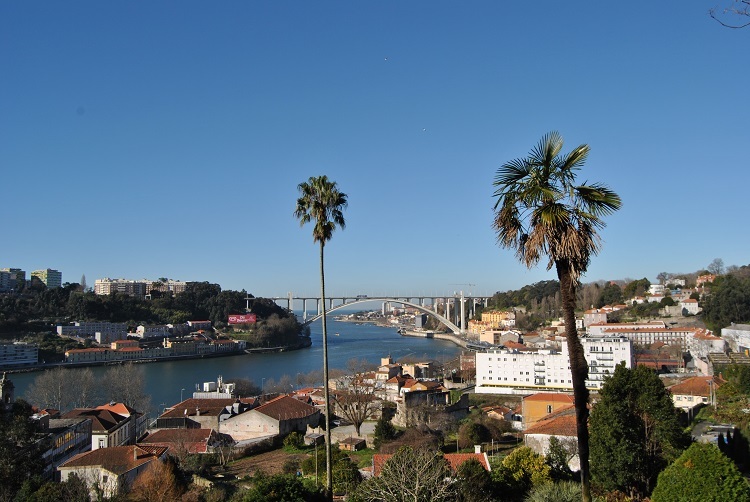 At some places you have a great view at the Douro River and the town Vila Nova de Gaia. On a clear day you can also see the Atlantic. Although the park is outside the touristic centre of Porto, you should not miss this amazing place. 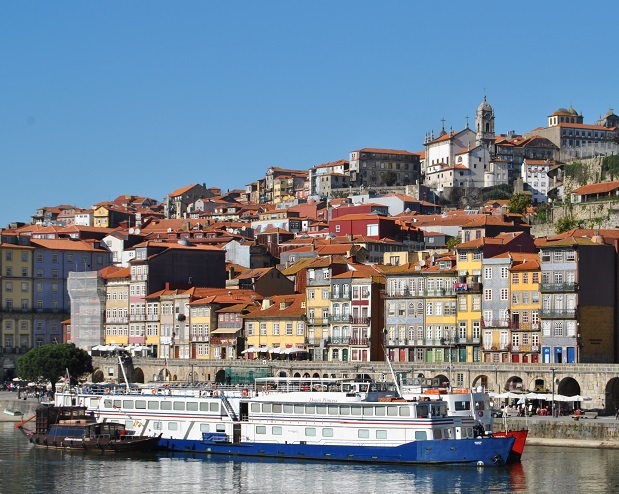 Situated directly at the promenade opposite of Porto’s old town is the city Vila Nova de Gaia. 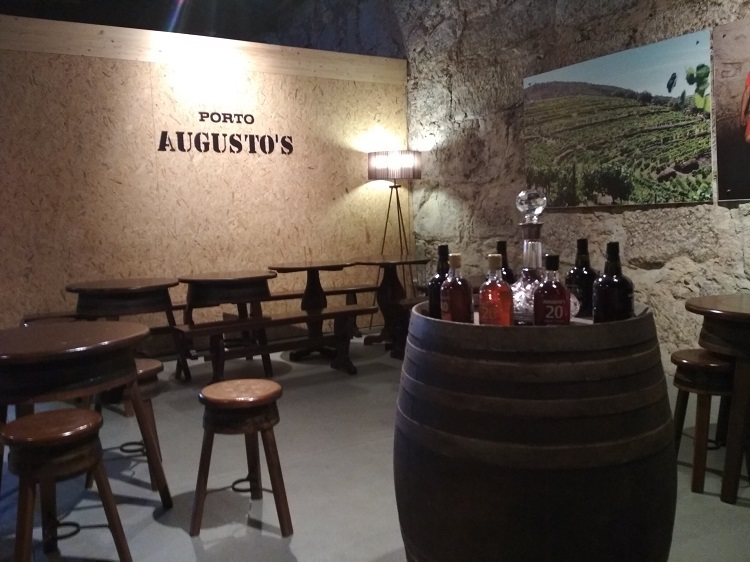 From Gaia you will not only have a great view at Porto but you will also find the famous Port wine Cellars there. Most of them like Sandeman or Taylors are located directly by the riverside. As far as I know all port wine producers offer tours and tastings. For such a tour we choose the small company "Augusto", which is located in a narrow alley close to the river. During a 20 minutes tour we saw the huge barrels, in which the wine rests and we learned a lot about the production. Afterwards, we had the change to taste 5 different kinds of wine; white and red ones. The production of Augusto is pretty small and therefore you can also buy this wine on site. 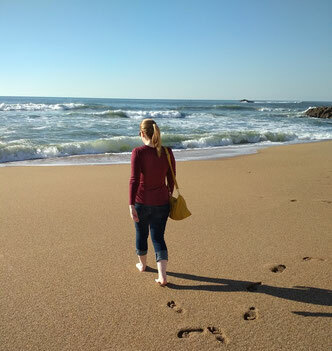 Porto is not directly located at the beach but the Atlantic is only a short drive away. There are two possibilities to go there by public transport. 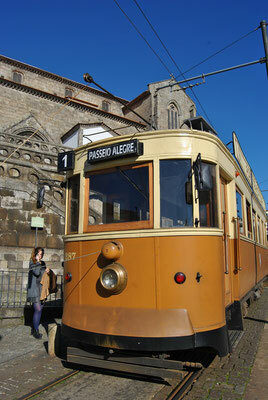 One option is the cool retro tram, the other one the city bus. Both take approx. 20 minutes. During the journey you can enjoy a great view at the Douro River. 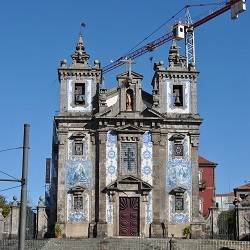 In the old town the tram station is directly in front of Igreja Monumento de São Francisco. 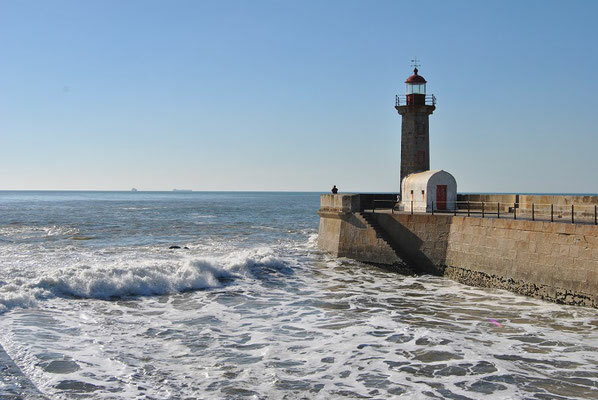 From there, you will drive slowly along the river until you see the Atlantic and a beautiful lighthouse. If you don´t want to use public transport you can walk along the river promenade towards the West. After approx. one hour you will arrive at the beach. I would recommend taking the tram and walking back. Love your pictures! 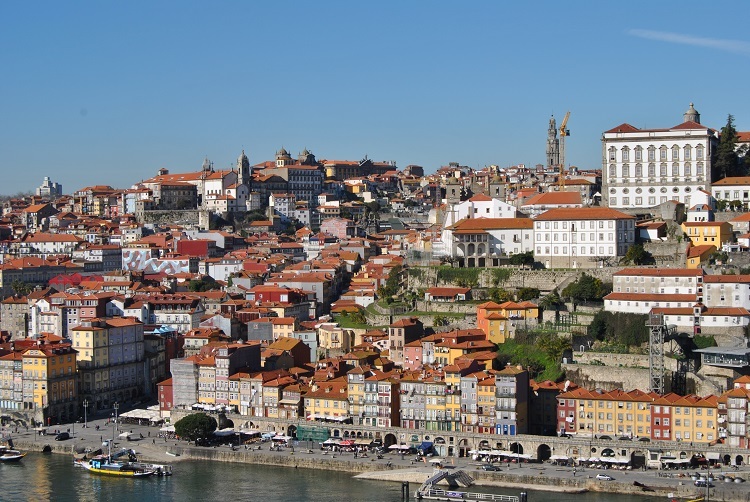 Porto looks like an amazing place to explore. Such breathtaking architecture! Definitely adding Porto to my must-see list - thanks! We honeymooned here and loved it! This reminded me of how much I enjoyed Porto!! 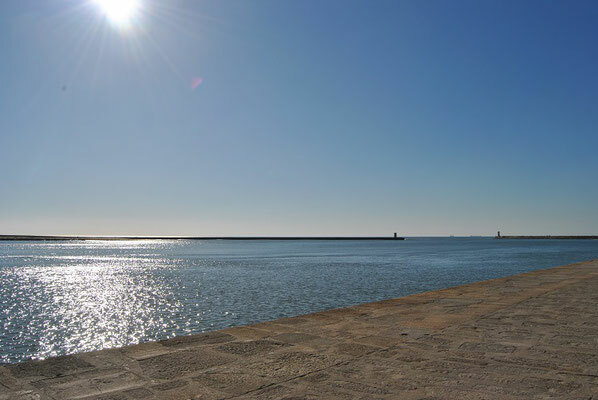 I hope to get back and explore more of Porto one day. 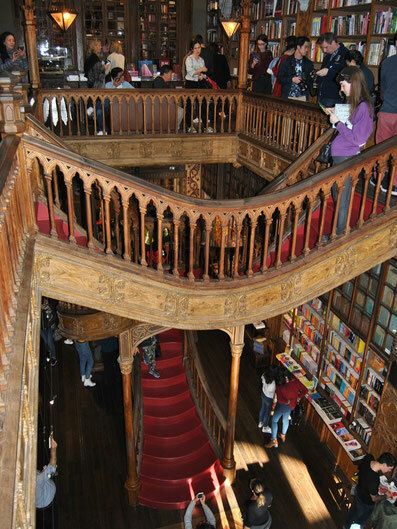 I'm hoping to get to Porto this year - that book shop looks like the absolute dream! The wine tour sounds amazing too. Can never beat a few daytime drinks! Aah, I missed that bookshop. Looks wonderful!! I am so sad I missed Porto last time I was in Portugal! It looks amazing! I've never been to Portugal, but it's definitely on my list. That book store looks AMAZING!! Love your pictures. 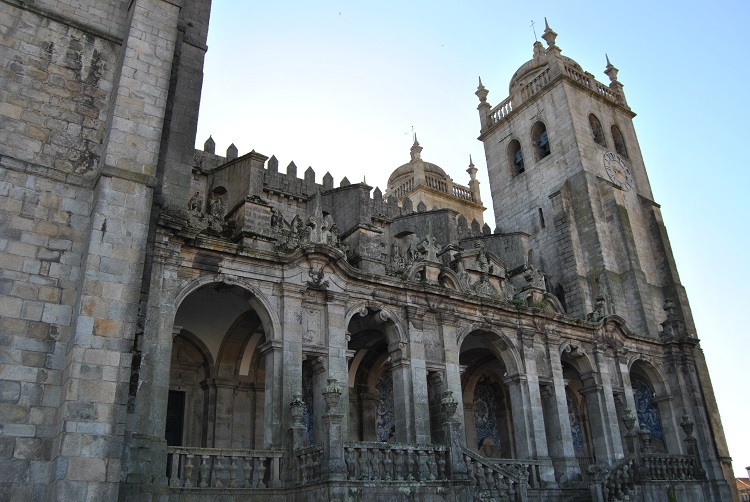 Portugal is on my list and I'd love to spend more time in the beautiful churches in the area. Great guide! Your information and pictures told me a lot about Porto. Now I understand why people go there. My husband has been to Porto twice and talks all beautiful things from here. 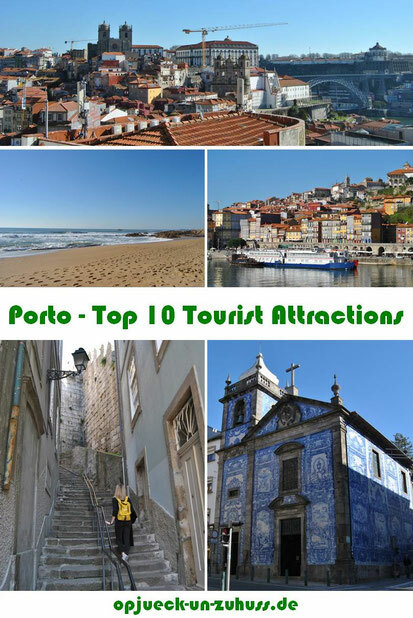 I would also visit Porto to visit all these 10 tourist attractions and many more too. You have given useful details about Porto. I absolutely love Porto. After reading your post, I've realised that there are a lot of things that I have missed. 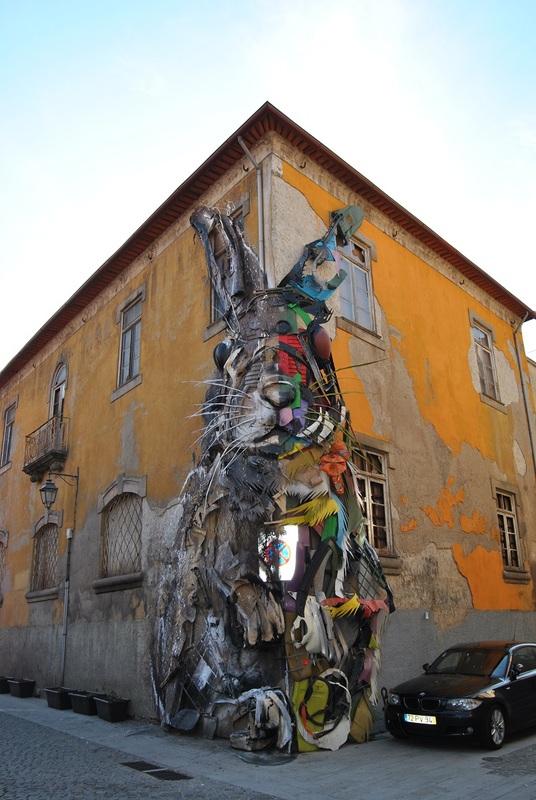 Would love to check out the book store and the street art! 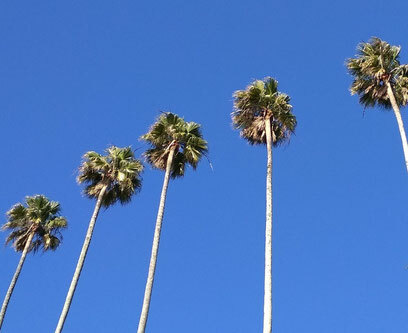 Thank you for sharing this, a beautiful city that I'd never heard of before. 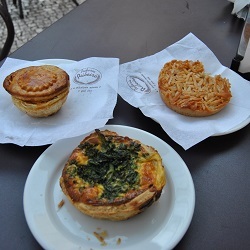 We've not been to Portugal yet but will add this to our itinerary when we do. I so much loved Porto. I spend there 4 days last year. Such a nice city. Definitely worth a visit. Wow, that book shop is just incredible. I've never seen anything like it before. I love the blue facades on the churches too. 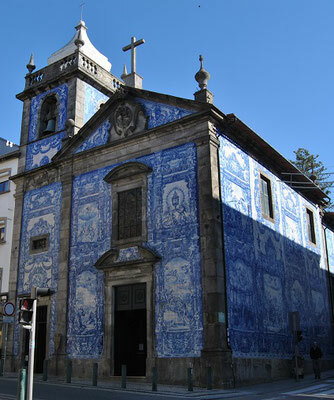 Do you know by chance why so many of the facades on the churches are blue in color?